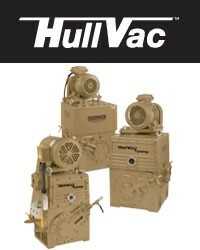 Vacuum is an applications intensive field where products need to be customized for each and every installation. 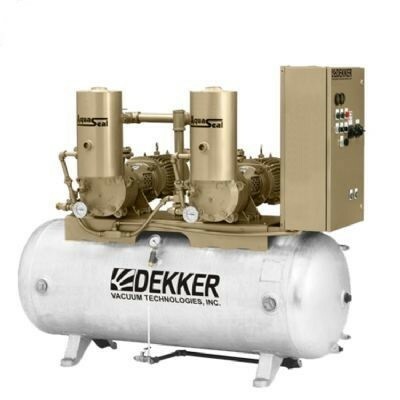 Dekker Vacuum has the knowledge and experience to successfully engineer and apply products to virtually every manufacturing and process segment. 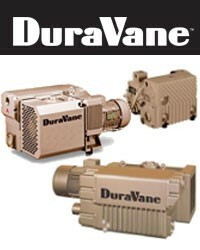 On staff are process, chemical, mechanical and electrical engineers whose primary goal is to correctly and accurately place vacuum equipment into demanding production and process applications. 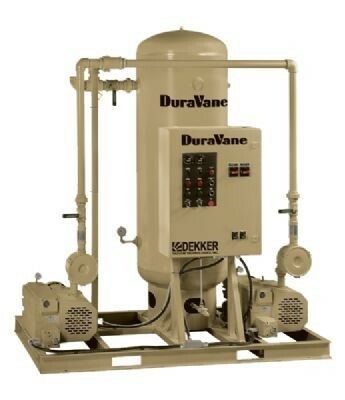 Blake & Pendleton represents Dekker in the southeast USA with a team of industry savvy sales engineers. 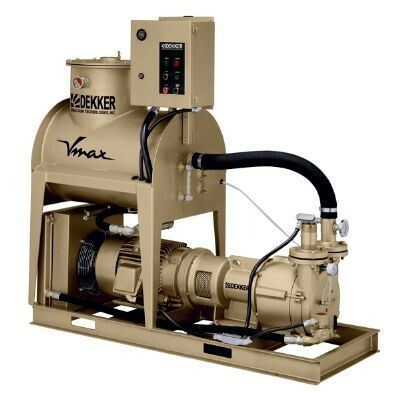 In addition, our in-house team is comprised of industry leading vacuum experts to ensure vacuum products are properly sized and applied to meet our client’s needs. We routinely perform vacuum system audits to improve vacuum delivery and lower energy and/or maintenance costs. 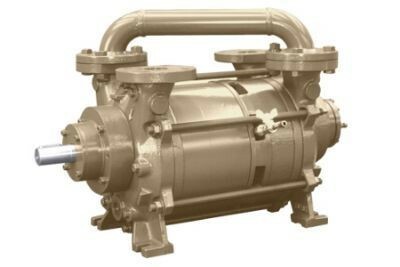 Our extensive field service team supports the installed base of vacuum pumps and other vacuum products. 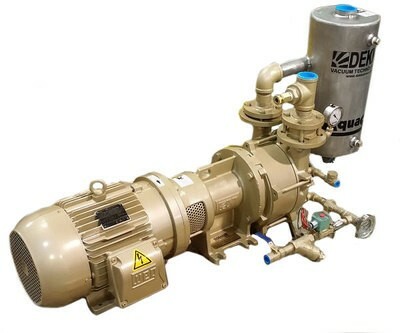 Note that we manufacture and install vacuum system automation packages for optimized delivery of vacuum and vacuum system data collection. 35 ACFM to 5,400 ACFM. 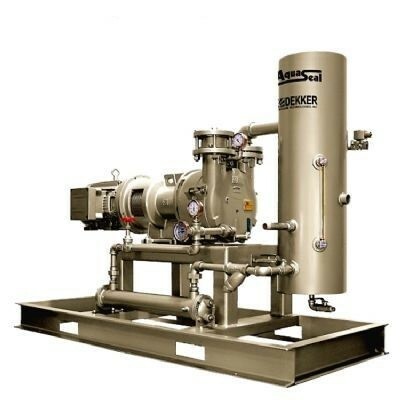 Options include: Specialty Inlet Filters, Multiple Pump Controls/Automation and Application Specific Accessories. 2.6 ACFM to 710 ACFM. 6 ACFM to 1,200 ACFM. 52 ACFM to 850 ACFM. Robust Design for Demanding Applications: Autoclaves, Freeze Drying, Engine Testing, Heat Treating, Thermoforming, etc.